Reap a big harvest from MainamaGames. 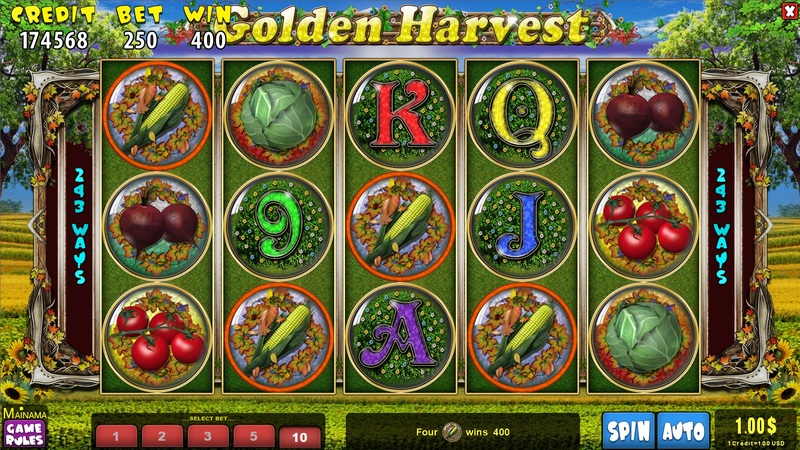 Red tomatoes, large carrot and golden corn are real treasures. Now this is not only wealth on your table. 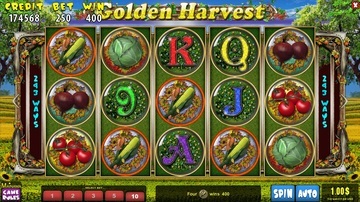 This is a great opportunity to have a good time with Golden Harvest. 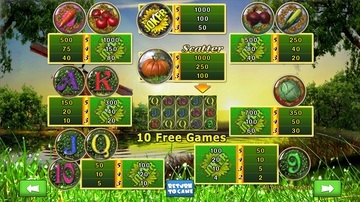 A sunflower stands out among the other symbols. This is a wild. It substitutes for any other symbols except a pumpkin. 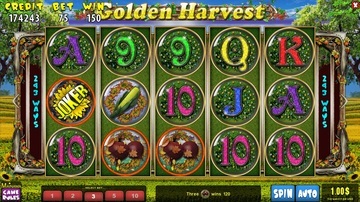 One or more sunflowers in a winning combination double your prize. 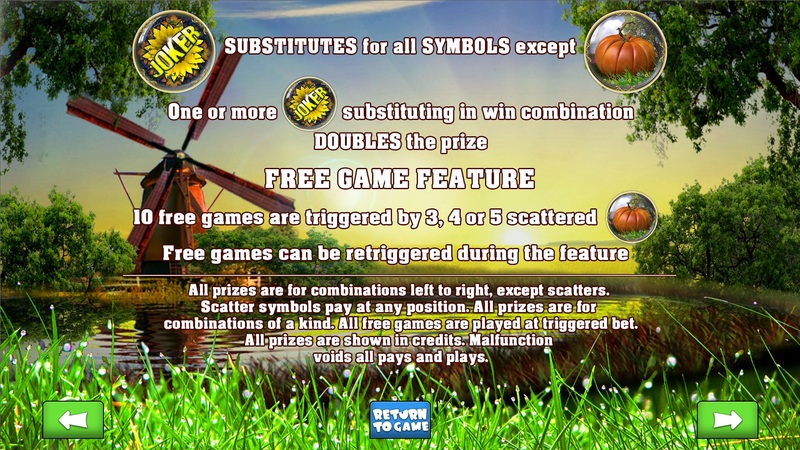 The pumpkin symbol is a scatter. 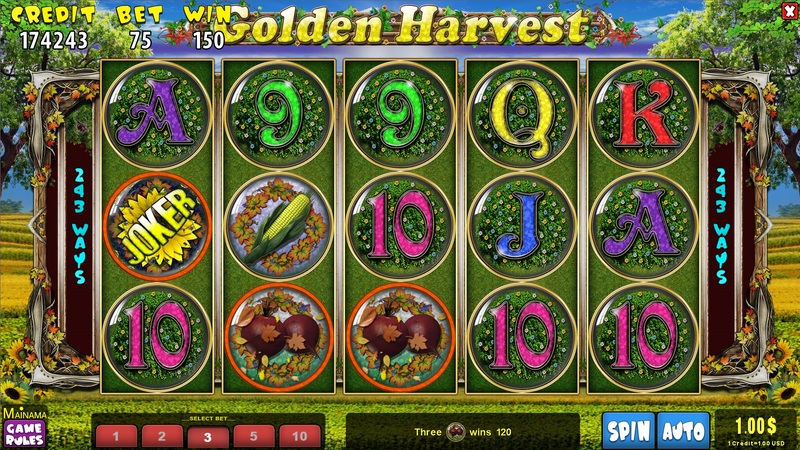 3, 4 or 5 pumpkins give you a bonus game which is 10 free spins. 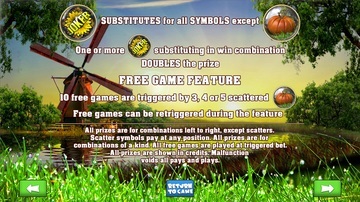 You can win the bonus game again, if you get from 3 to 5 pumpkins during the free spins. 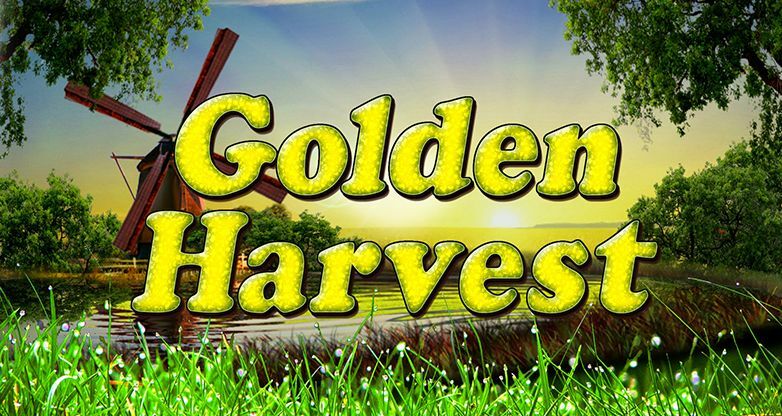 Golden Harvest is waiting for you!